The Research Education Programme is a core component of the academic curriculum. First-year students learn the fundamentals of good research practices and critical appraisal with a strong focus on ethical principles at every stage of the process. Students build on these skills in second, third and fourth years through classroom-based and self-directed study, culminating in the production of a final-year clinical case report. To keep students informed about advances in the field, The Research Department runs monthly Journal Club discussions. 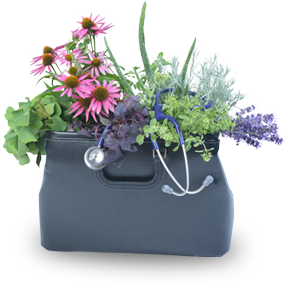 Additionally, our team hosts “Grand Rounds” sessions with guest lecturers, helping to connect students to the wider naturopathic community. The Research Department is expanding its reach, thanks to partnerships with external clinics, academic institutions, non-profit groups and private enterprises. If you’re interested in discussing the ways our department can work with your organization, please get in touch.